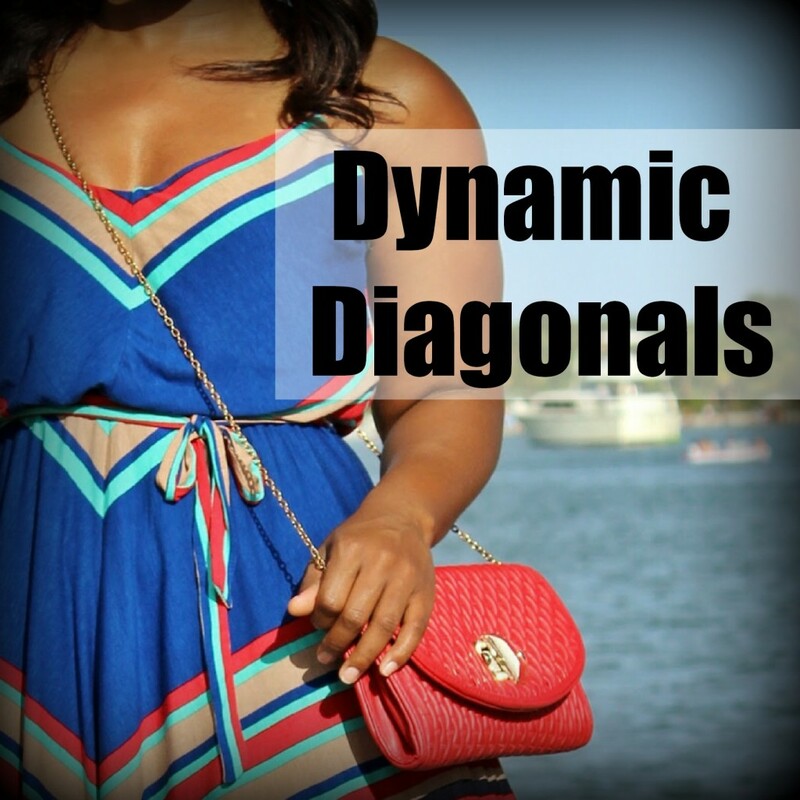 Knowing and dressing for your body type or shape is essential for having impeccable style. 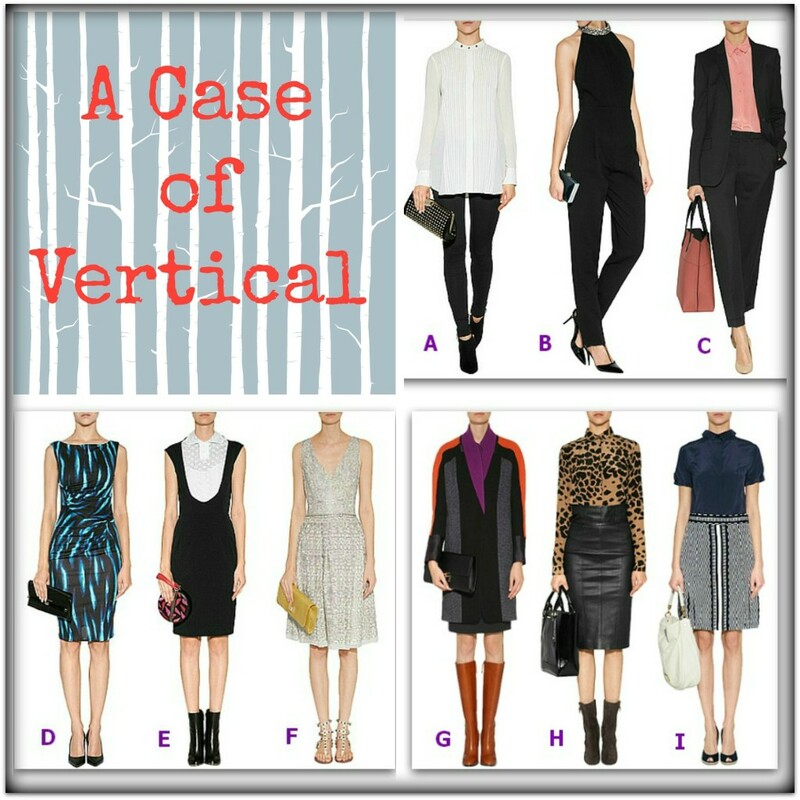 Once you start tailoring your wardrobe and personal style to your body type, you’ll be on your way to achieving standout style. 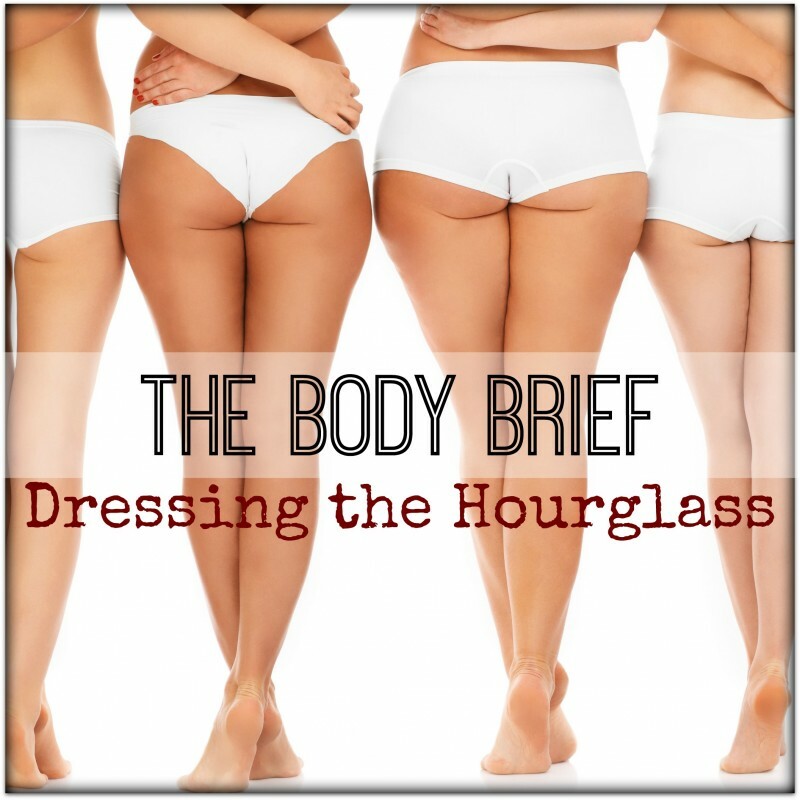 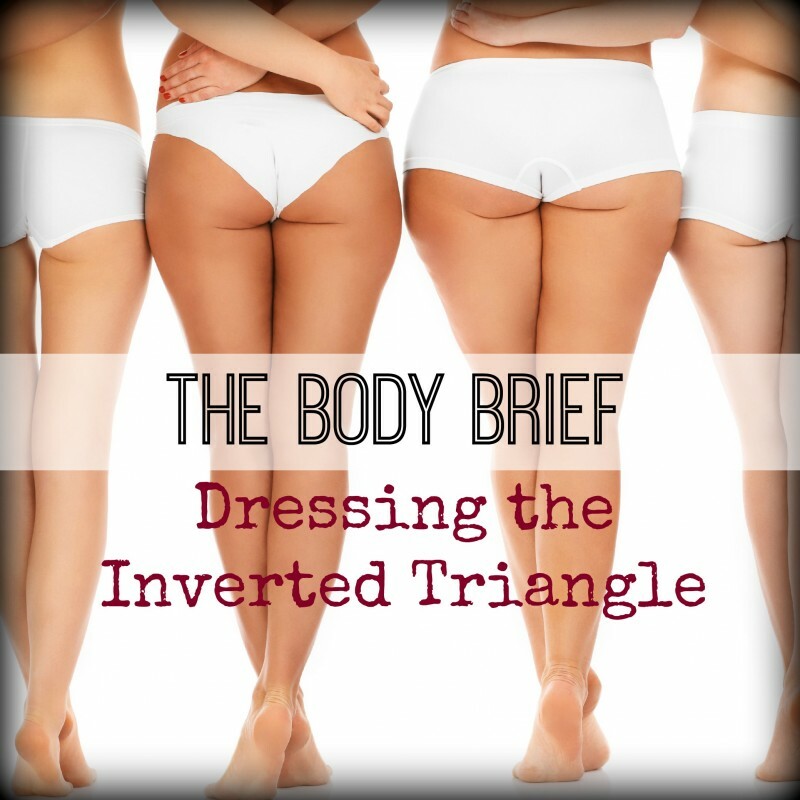 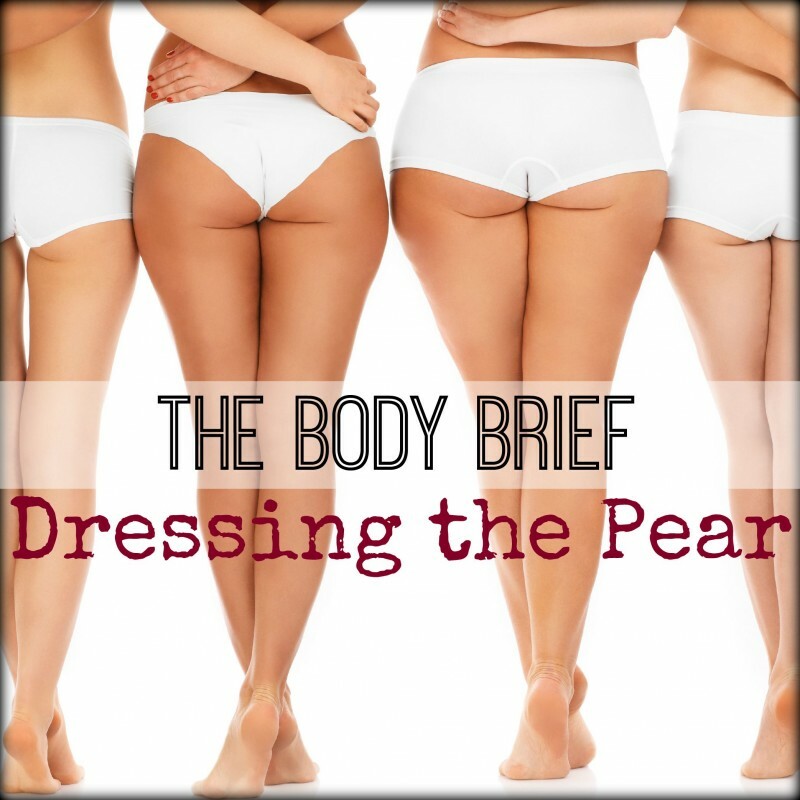 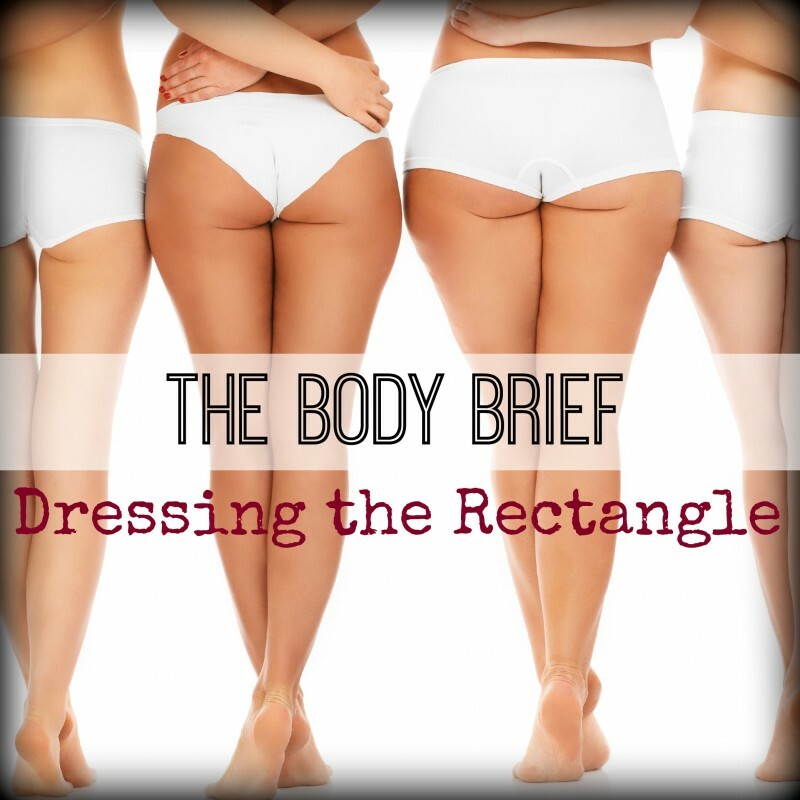 Embracing your body and follow its natural contour will result in more confidence as you become comfortable with how your wardrobe fits into your lifestyle and body type….